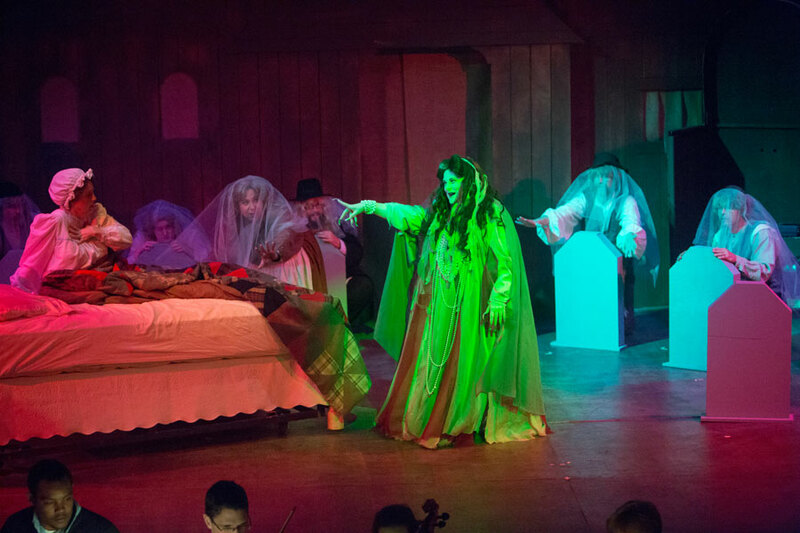 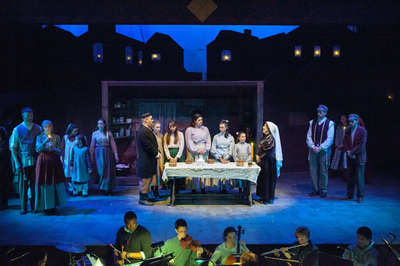 Fiddler on the Roof is presented through special arrangement with Music Theatre International (MTI). In 1905, in the little village of Anatevka, a poor dairyman named Tevye tries to instill in his five daughters the traditions of his tight-knit Jewish community in the face of changing social mores and the growing anti-Semitism of Czarist Russia. 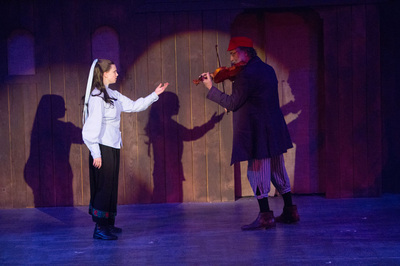 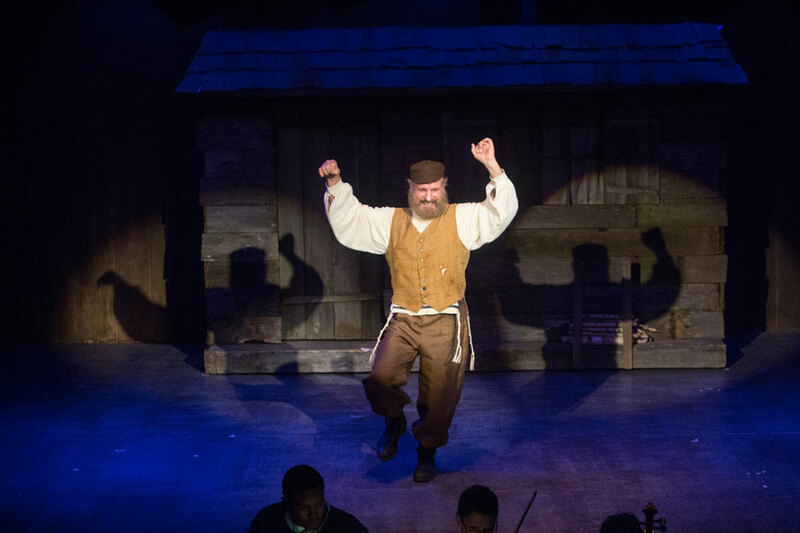 Rich in historical and ethnic detail, Fiddler on the Roof has touched audiences around the world with its humor, warmth and honesty. 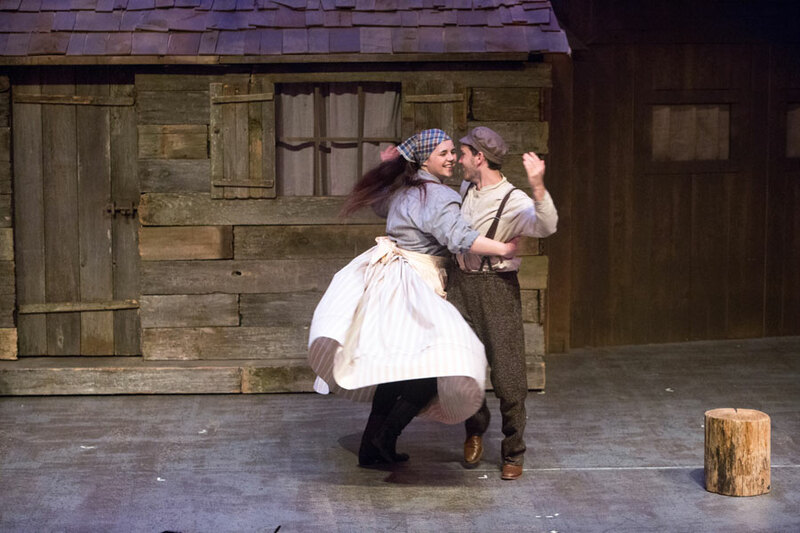 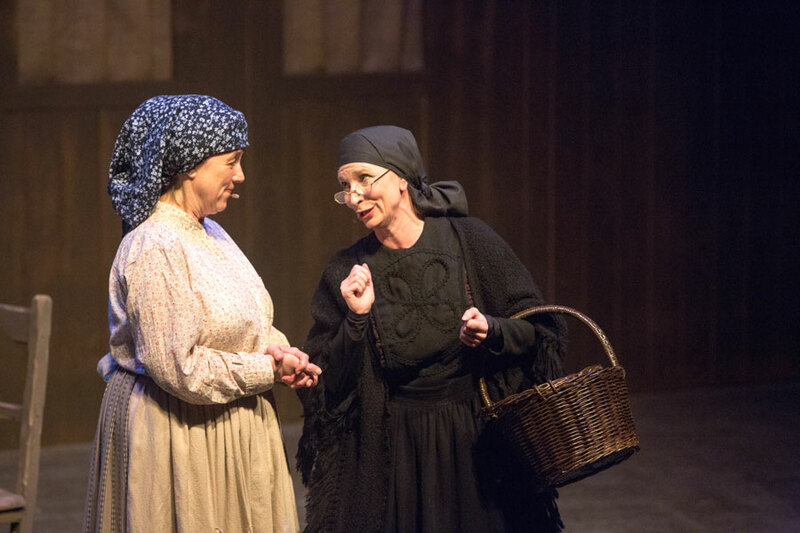 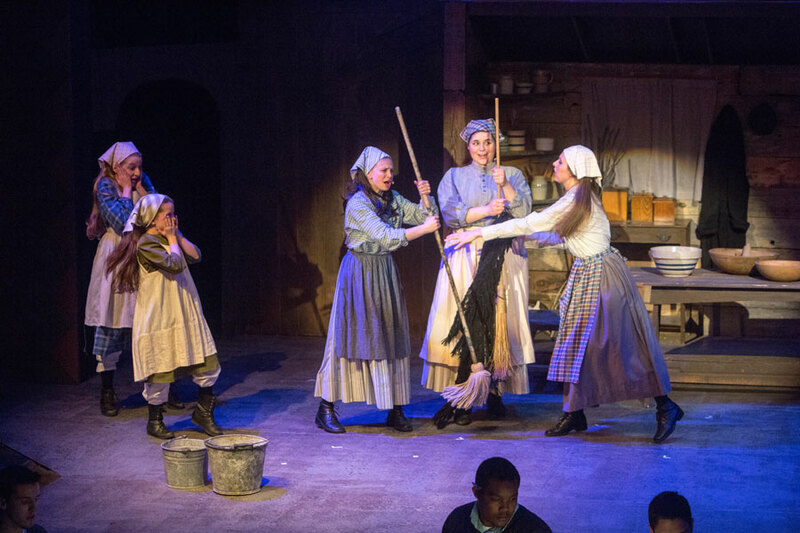 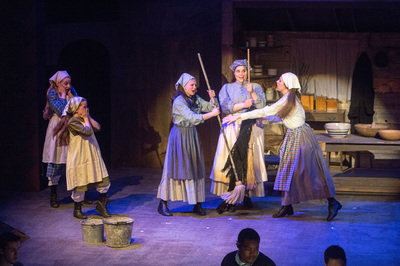 With memorable songs like “If I Were a Rich Man,” “Matchmaker,” and “Sunrise, Sunset,” Fiddler on the Roof has become a beloved musical tradition for generations of theatre-goers. 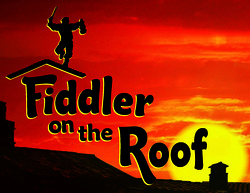 Winner of the 1965 Tony Award for Best Musical. 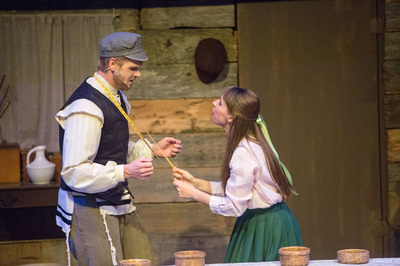 Read the Register Guard review. 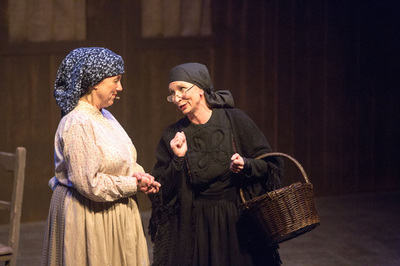 Read the Eugene Weekly review.